This is mostly a list for myself to keep track of my resources for blogging, but I thought I’d share this information publicly for others to see. Thanks to other bloggers for doing the same. 2) A2 Hosting – If you are using RapidWeaver or just looking to make your site look professional and slick…GoDaddy hosting will just not cut it; they don’t support php. A2 Hosting has been awesome for me and my site has never looked better. 3) Facebook – You have to love the ability to create a free business page, but Facebook can build traffic and take your stuff viral. Subscribe to my Facebook page please! I offer special deals on my products once a month in addition to fun projects with lots of pictures. 4) Facebook Developer – Use Facebook to add interactive social media commenting to your site. Requires a little more coding experience. 7) Utilize tools like Hootsuite, PostPlanner and MeetEdgar to easily schedule and post multiple social platforms. 8) Google Adsense – Earn money from your YouTube, webpage and blog. Straight forward yumminess. There is a $100 limit you must reach before they will send you a check, but after 6 months of just playing around – I got my first check with little effort. Is that much? No. Is it better than $0 – oh ya. After the first check, they roll in more quickly if you keep posting and promoting. My friends call this my “Mail Box Money” because I don’t do much for it and it just shows up in my bank account. 9) Google Analytics – Know what your site is doing. Don’t stare at it all the time, but you’ll be able to see when and how users are surfing your website and blog. Bonus: FREE! 10) Google Places – If you have a location, make sure it is listed on the map. 97% of consumers search for local businesses online. Be there when they’re looking for you with Google Places for business – a free local platform from Google. 11) Google Webmaster Tools – This tool will show you how Google – the most used search engine on the internet – sees your website. Kinda important. It will show you search errors and words and phrases that individuals have used and then clicked on your site. My favorite so far is ‘tire ottoman’. Tire ottoman? People – don’t put exposed tires in your home. 12) PageSpeed Insights on Google Developer – PageSpeed Insights analyzes the content of a web page, then generates suggestions to make that page faster. Reducing page load times can reduce bounce rates and increase conversion rates. 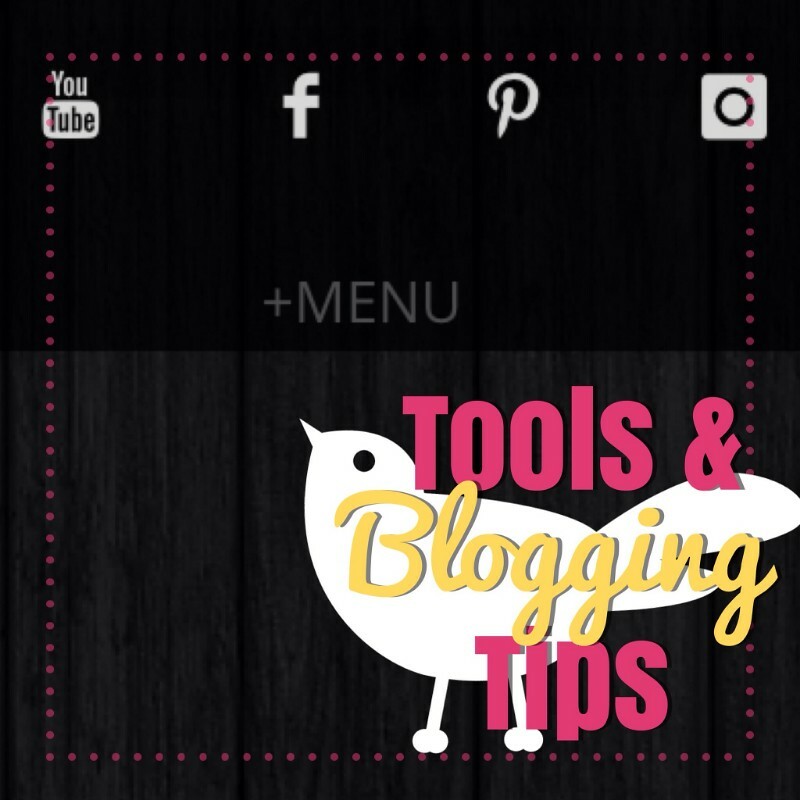 13) Tumblr – Micro blogging tool. I don’t get this one all the way, but the younger generation swears by it and it is easy to post to from Instagram. 14) PhotoBucket – Provides image storage and editing. I may have PhotoShop on my PC, but I can use PhotoBucket on my laptop, upload photos directly from mum phone and the editing capability is surprisingly awesome. 15) Stock.xchng – Free stock photography, and now that it is owned wholly by Getty Images – safe to download their images. Needing bigger and better, go with GraphicStock for a flat yearly payment with UNLIMITED downloads. 16) Flickr – Stores your images BUT more importantly, can give you iframe codes to put images in your website without hosting them directly for faster upload. Can also change the size for you; mine work best at 500 pixels wide. Instagram can post all images directly to Flickr for you to use. 17) Rich Snippits Testing Tool – Use the Rich Snippets Testing Tool to see how your website information is displayed to users when they see you in a Google search. 18) Google Merchant Services – The place to upload your product data to Google and make it available to Google Product Search and other Google services. 23) Rating-Widget – Need to rate something for a contest or add traffic…go to widget. Just drop the code in a stack and mark as code. 25) Pinterest – Gather inspiration, promote your visual graphics, cross promote and share content ideas with your following. 26) Associated Press Stylebook – News and media guideline for writing and reporting. Abbreviations, grammar guidelines, and more for those like myself who suffer in this department. 28) RewardStyle – Affiliate network that helps bloggers monetize their site. Requires about 6 months of blogging 2-4 post per week, but provides top quality affiliate advertising. Now THAT is an impressive list of effective tools! Have you used any of these programs? Do you have any additional recommendations? Share in the comments section!